Follow the love stories of those who served in public positions such as soldiers, martyrs, and pastors through the letters they wrote to their loved ones. Features couples such as: John & Mary Newton and Charles & Susannah Spurgeon. 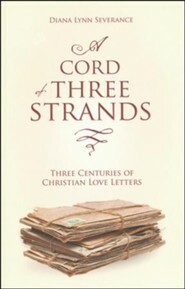 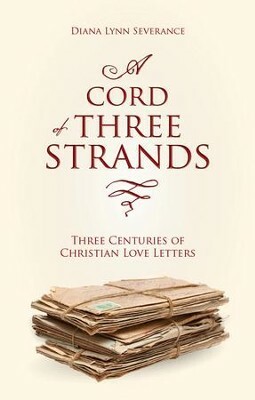 I'm the author/artist and I want to review A Cord of Three Strands - eBook.